You have needs, we get I‎t. How about partnering with an honest team to help with your shipping & warehousing? Melt Wearhouse is here to serve all of your order fulfillment and product management needs for your apparel, swim, shoe, and accessories business. 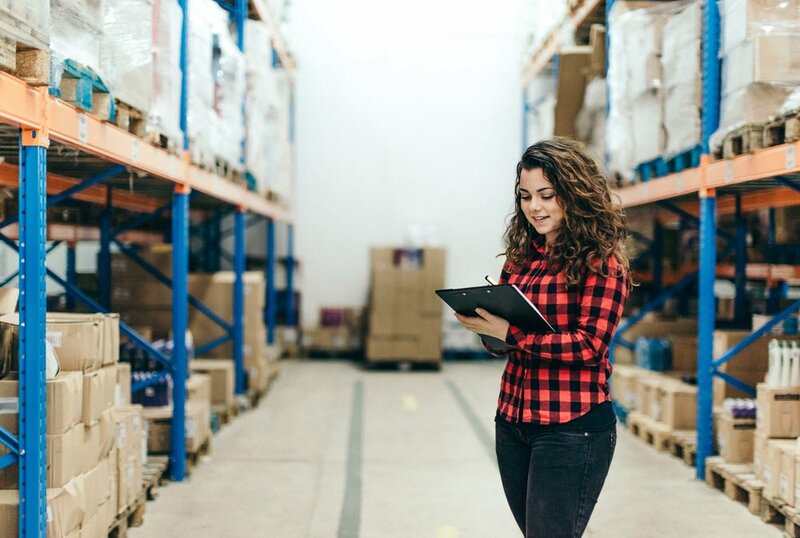 We can import your EDI orders, manage your inventory, pick and pack your orders, deliver to your retailers or customers, and handle all of the nuances in between. Melt is here to help you navigate the complex path of turning an order into a shipment, all to ensure your design and sales efforts are fruitful. With over 20 years experience in the fashion industry, we leverage our expertise and relationships to make sure your goods look good and are delivered on time every time. Our professional logistics teams will help mitigate any issues with seamless returns and excellent customer service for both you and your customer. Melt is your one-stop-shop. Streamlining your workflow with Melt equals more profits in your pocket. Having decades of experience in sales, design and production, we understand how negotiating every penny can result in thousands saved. We protect your investment by maximizing efficient packing and shipping. We use consolidation techniques to pack your items in the most cost effective way. Melt will also extend industry-shipping discounts to you to add to your profit margin. Unlike other 3PL companies, we design our rates to be clear & simple for you. What you see is what you get, no confusion.